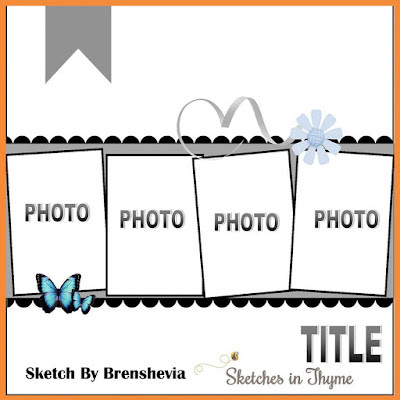 Ramblings of a Winnipeg Mommy: Noel Layout for S.I.T. 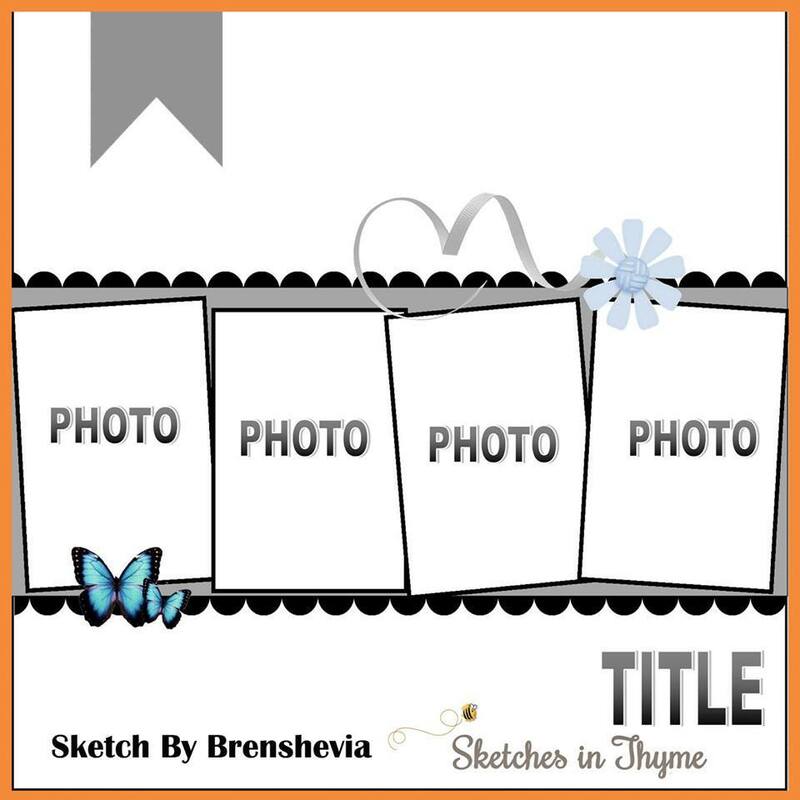 As always, there is a new sketch this week at Sketches In Thyme and it is great for a series of pictures. I used pictures of my daughter posing after decorating the living room for Christmas. I love these funny pictures.